From the citrus sweetness in our Show-star Martini to the herbal notes of Spring, Where Art Thou! we have a whole host of new tipples joining this season’s cocktail menu. Cosy up in our bustling bar for a pre-dinner aperitif or post-work wind down with one of the new concoctions from our head mixologist Yinka. 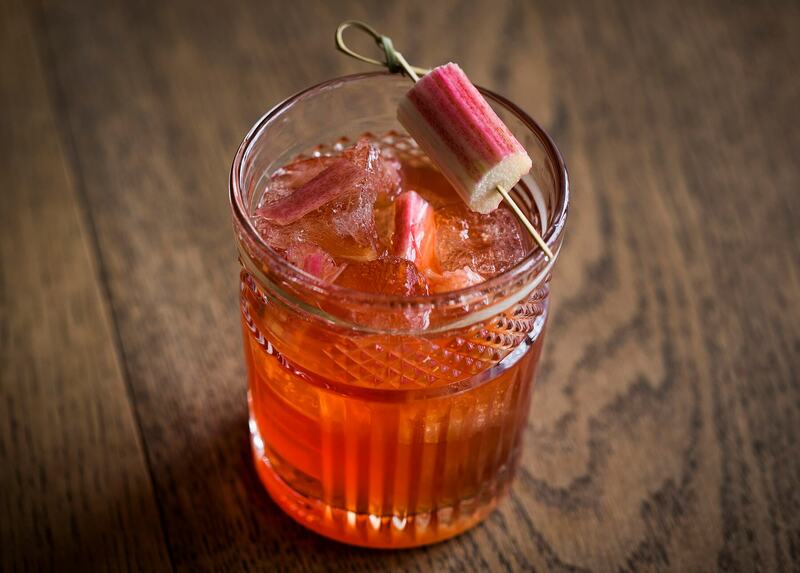 With flavours reminiscent of palma violets in Aviation, to a seasonal twist on a classic Negroni thanks to some forced rhubarb, we are bound to have something that will tickle your fancy. As well as some playful twists on classic drinks, we have also updated our selection of mocktails. Our Mango Fiesta certainly looks the part, and serves up all the flavour without the alcohol. We also have an extensive wine list and a range of draft, craft and bottled beers available too, which can all be enjoyed alongside our sharing boards and small bar plates.